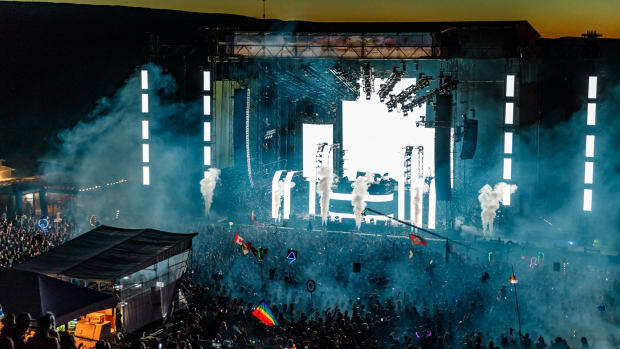 Have you made your way to the Gorge Amphitheater? 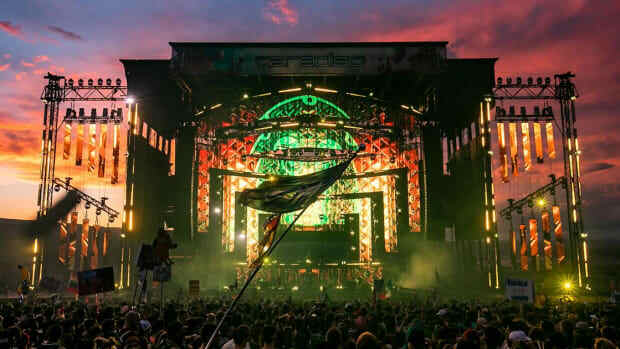 Paradiso Festival is an experience that can only be lived and not told. 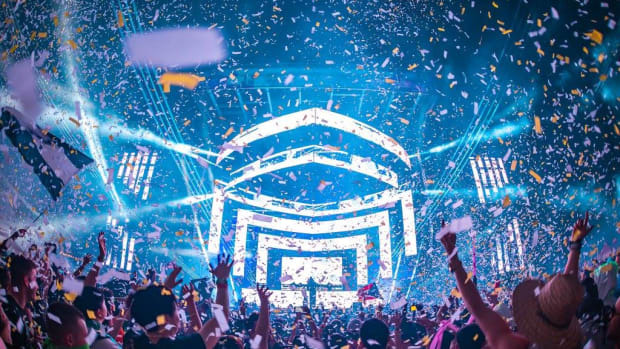 Paradiso creates a new mobile application that is completely redesigned for the upcoming installment of Paradiso. 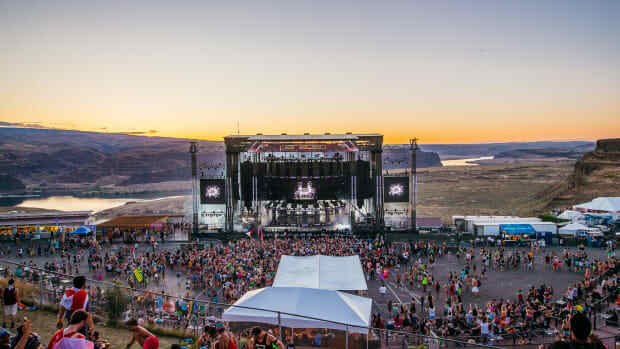 Who doesn't want to spend a weekend at the Gorge?